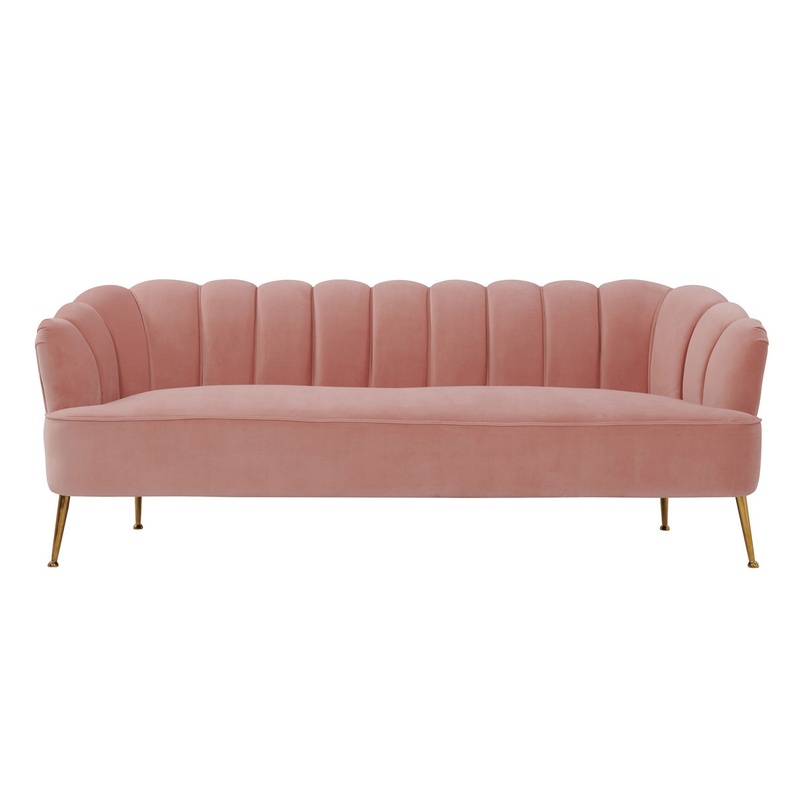 Tags: couch, sofa, Gold, Pink. 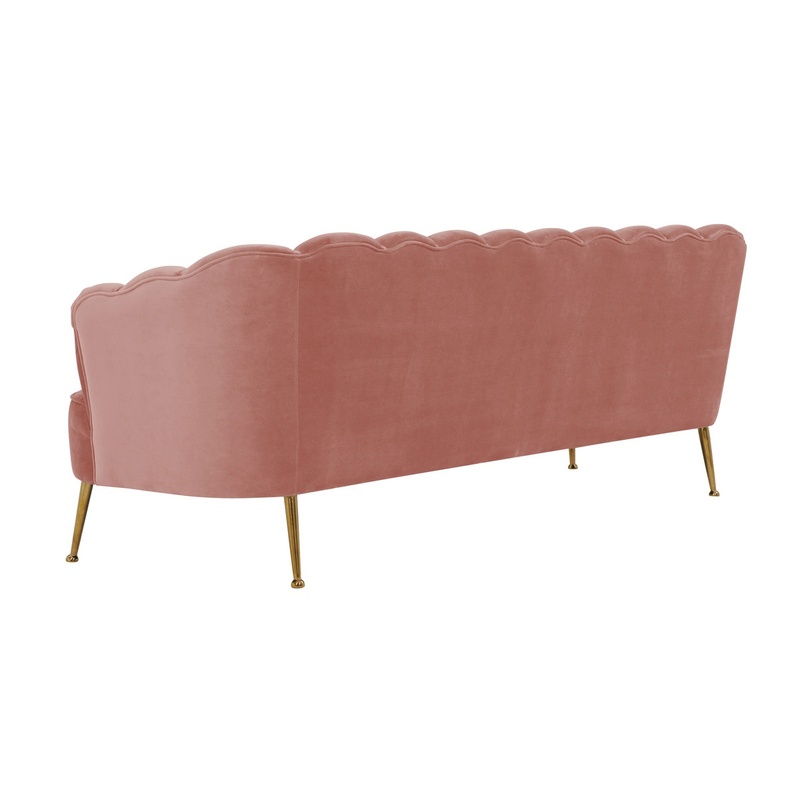 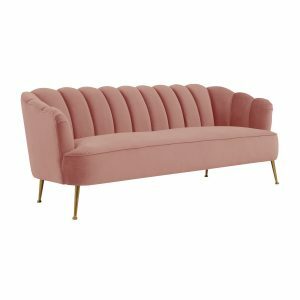 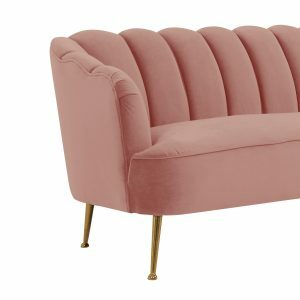 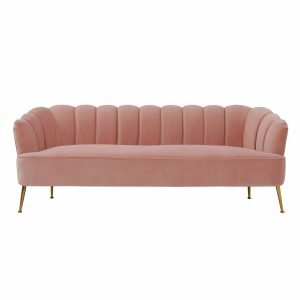 As comfortable as it is visually striking, the Dazy Sofa (Pink) will add fresh design to your event. 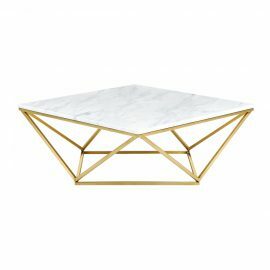 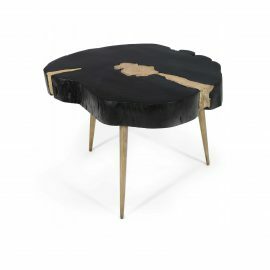 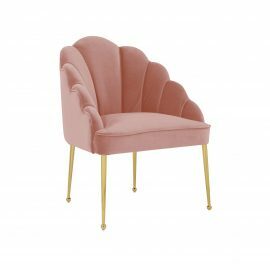 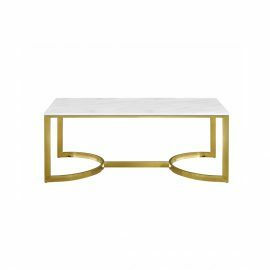 Upholstered in plush, durable velvet, it features channel tufting and brushed gold steel legs.